I wasn't actually looking for a new eyeshadow palette when I saw this. I noticed the colours and thought that it would be great for the daytime as well as the night-time. When I saw it was £5 I was sold! I had never bought any makeup products from Primark I wasn't expecting much - after all, it's super cheap. However, I was pleasantly surprised. The colours are super pigmented - considering the price. As I said earlier, the palette can be used for daytime look or night-time. There's a mixture of natural shades and more glitzy colours. 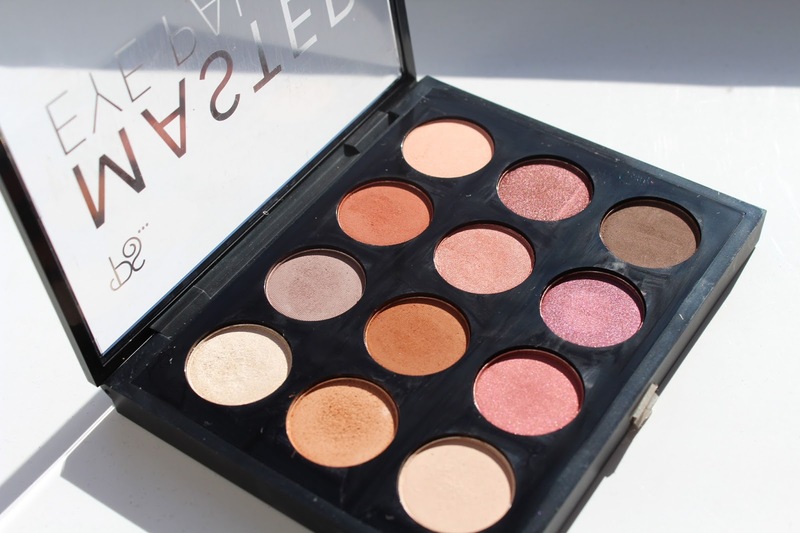 I have been using this palette for around 2 months and the palette still has plenty of product left. As the colours are so pigmented, you really don't need much product each time. The only bad thing I could find with this palette was that there was a bit of fall out - but only with the matte shades. When I put some product on my brush there is a lot that falls off, but I just tap the brush on the side of the packaging and it's fine. Where can I buy? I got mine from Primark in East Sussex but i'm sure they sell it in most stores! The colours are from the top left to the bottom right of the palette - left to right on my arm. Hope that makes sense! 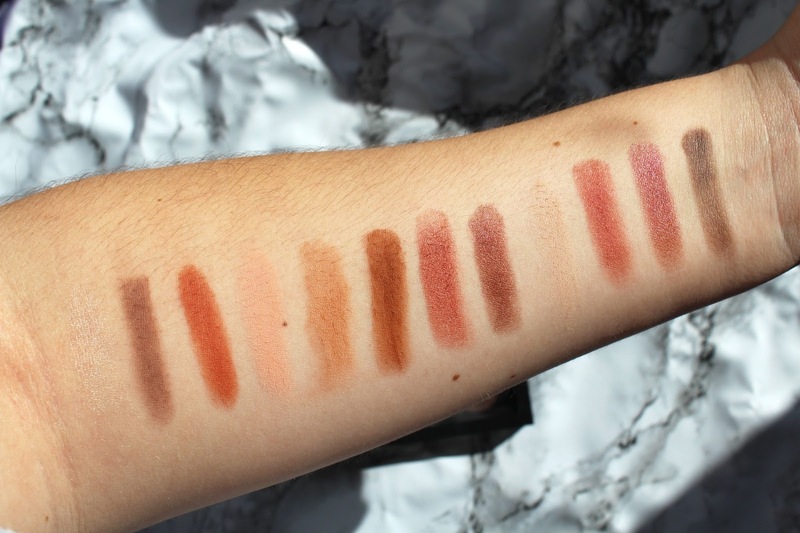 I do feel like the swatches don't really do the palette justice. Also, bear in mind my arm is un-primed! On the eyes, the colour is a lot better. 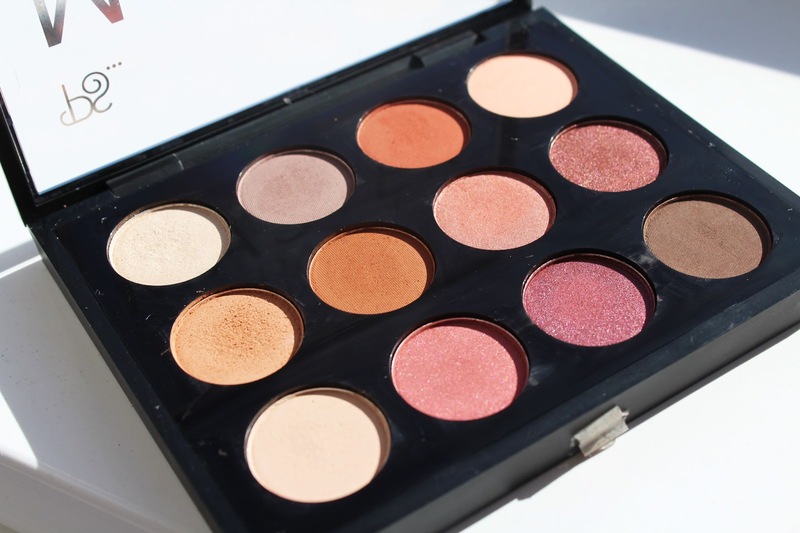 Keep your eyes peeled for a YouTube video using this palette soon! Are there any Primark products you guys recommend? Let me know in the comments below!